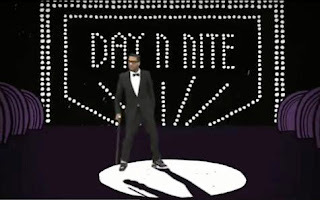 This has to be the best Day N Nite Remix we have ever heard. And that's saying a lot considering how many Day N Nite mixes we have. Freshly picked from our greenhouse of b33ts! 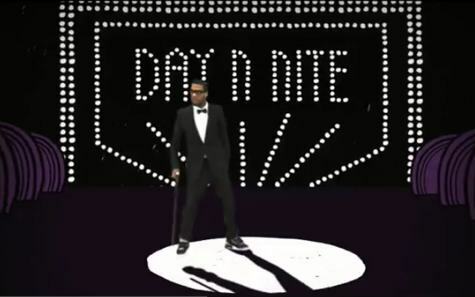 Well produced by DJ Manik, "Day N Nite (Break Remix)"